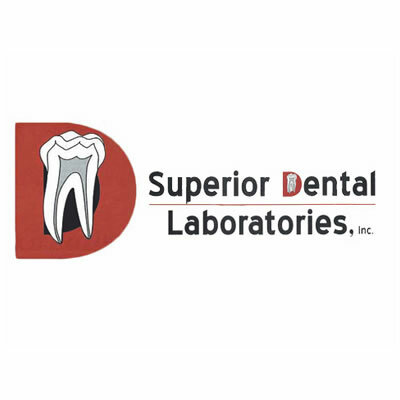 Celebrating their 75th year in servicing dentists in the tri-state area, Superior Dental Laboratories is a full-service lab offering cutting edge technology and reliable delivery. Superior Dental Laboratories offer a variety of services, including Valplast metal-free partials. The lab is able to accommodate the comprehensive needs of large universities as well as the individual case treatment planning of dental offices.